Since year 2011, Samsung has been on a positive growth streak. That’s when the South Korean electronics giant found out a way of building a brand that is Galaxy and running away with it, plus Apple customers. Now it seems the growth has peaked and this last one was the first quarter to not experience growth. This is in the tablets and smartphones segment. In the consumer electronics segment, Samsung has made inroads and is currently the leader in TV business. Samsung also leads in the smartphones segment, and is second after Apple in the tablets business, but the net profit has gone down quarter on quarter. The last quarter consolidated results released show that Samsung made a 7.3 trillion won ($6.8 Billion) net profit, down from 8.3 trillion won the previous quarter. This represents an 11% drop from third quarter. Samsung IT and Mobile Communications division still stands as the money maker with 5.47 trillion won operating profit supported by 34 trillion won of revenues while mobile business did a 32 trillion won. The results in Q4 2013 were 4% higher than the same quarter in 2012 though. The revenues though were still higher than ever at 59.3 trillion won compared to the highest at 59.1 trillion won. Marketing is said as the reason for the profits decline, that and a one-time expense inclusive of employee bonuses. 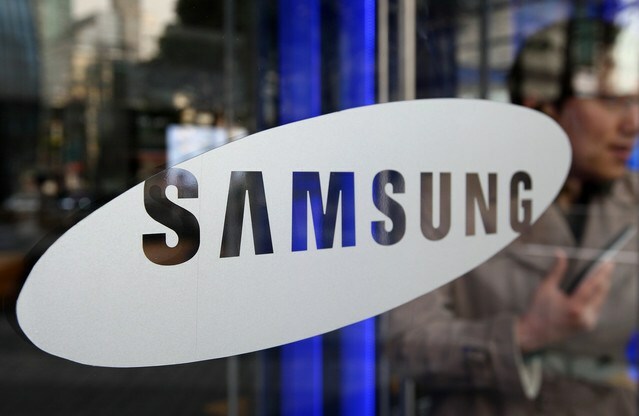 Samsung has a plan for aggressive approach on the tablets business, a segment the Korean company believes is yet to reach it’s potential and has massive growth abilities. Recent reports have it that in 2015 there will be more tablets sold than PCs, and this is a figure that Samsung wouldn’t want to be left out of. Factors like low costs among tablets and mobility are the advantages that give them a strong edge over PCs.